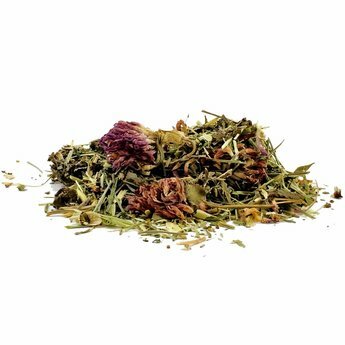 This delicious herbal tea blend is excellent for improving calcium levels. 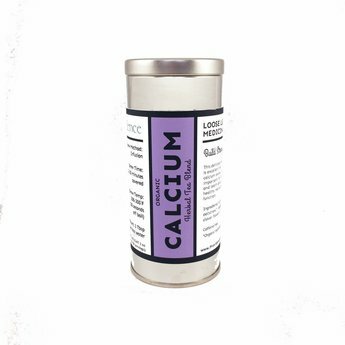 Calcium is important for strong bones and teeth and is essential for healthy nerve and muscle function. Ingredients: nettle leaf*, oatstraw*, raspberry leaf*, red clover flowers*, horsetail*.